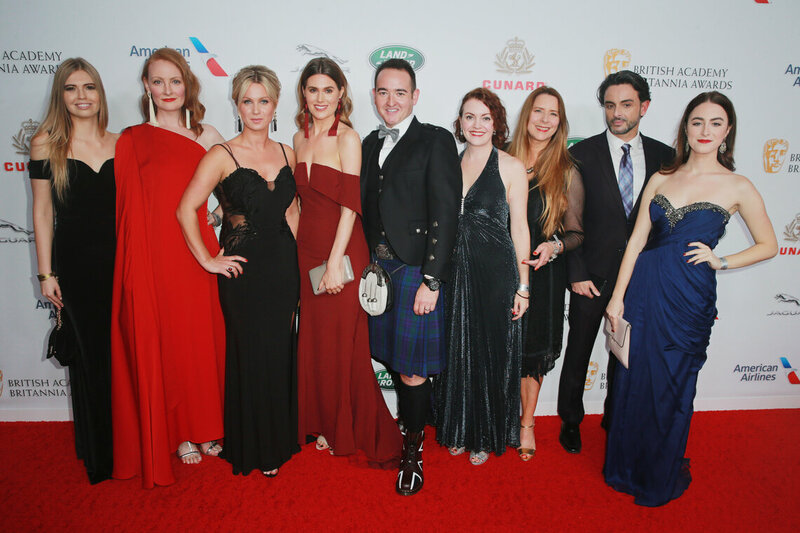 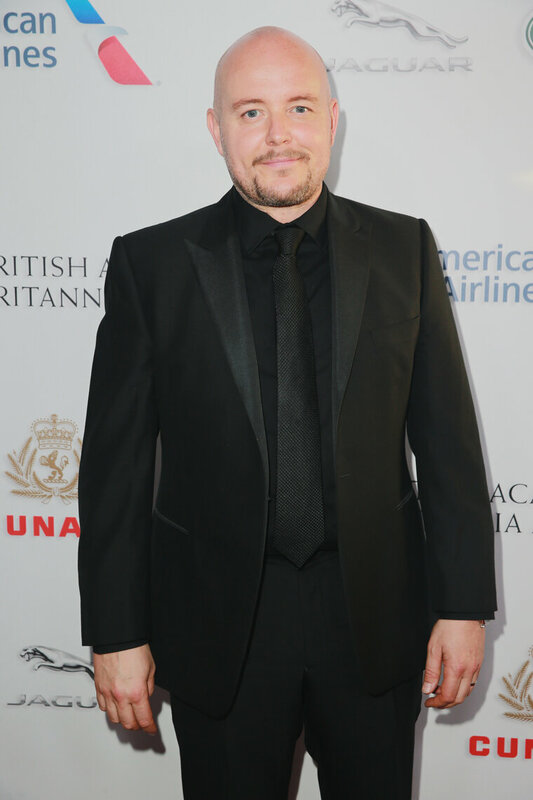 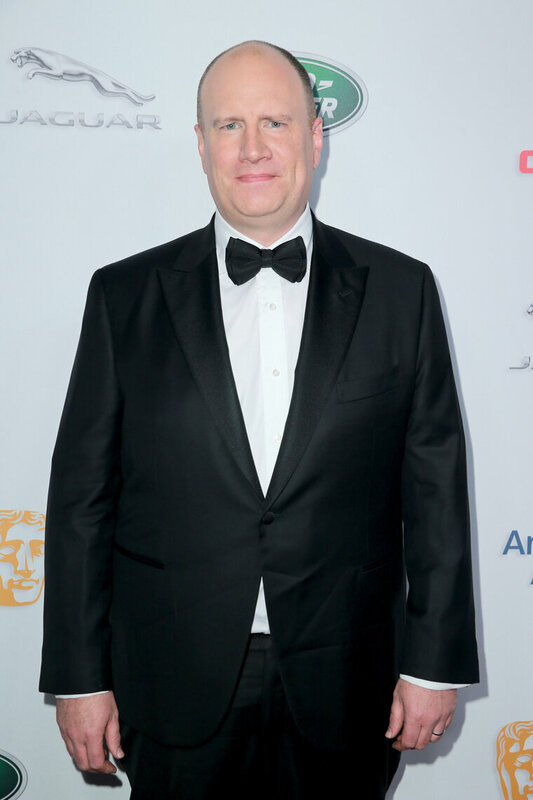 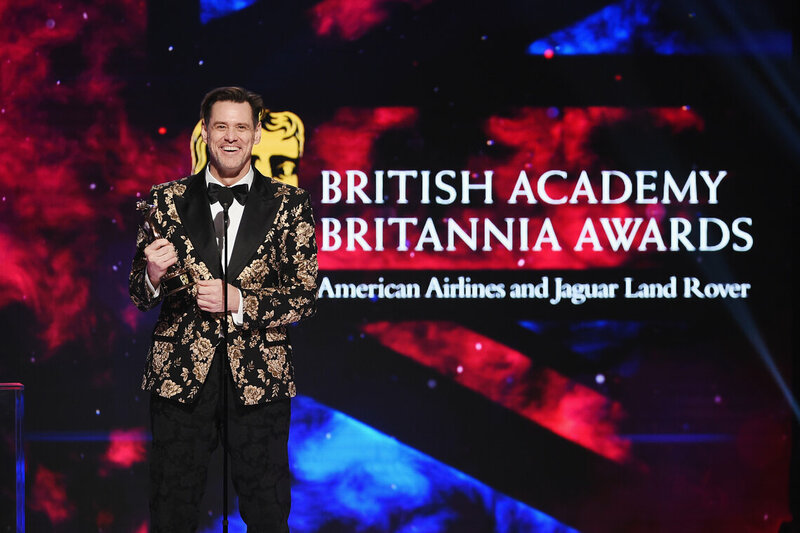 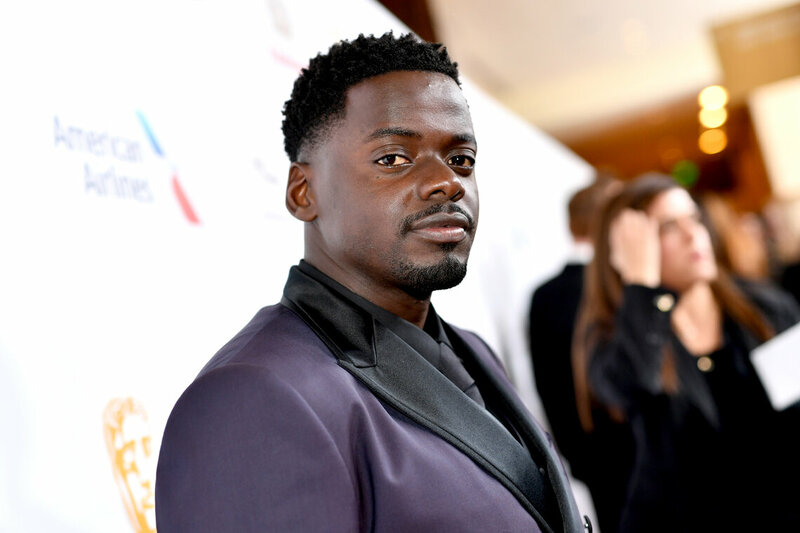 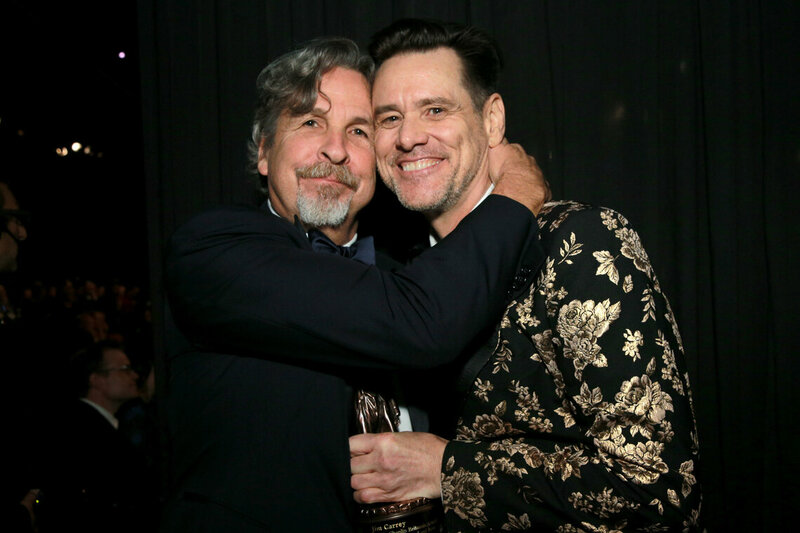 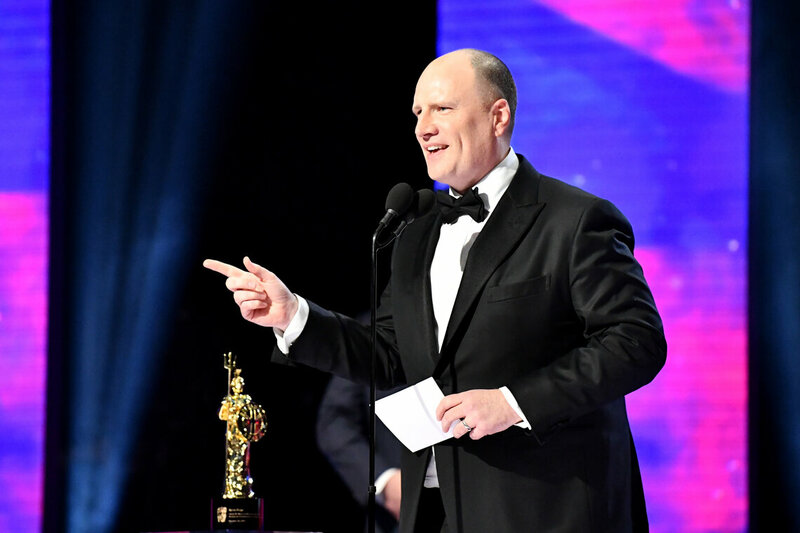 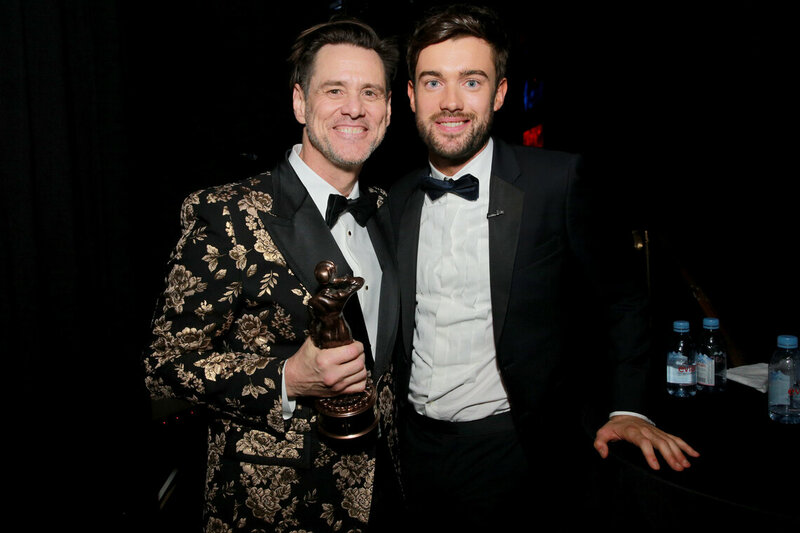 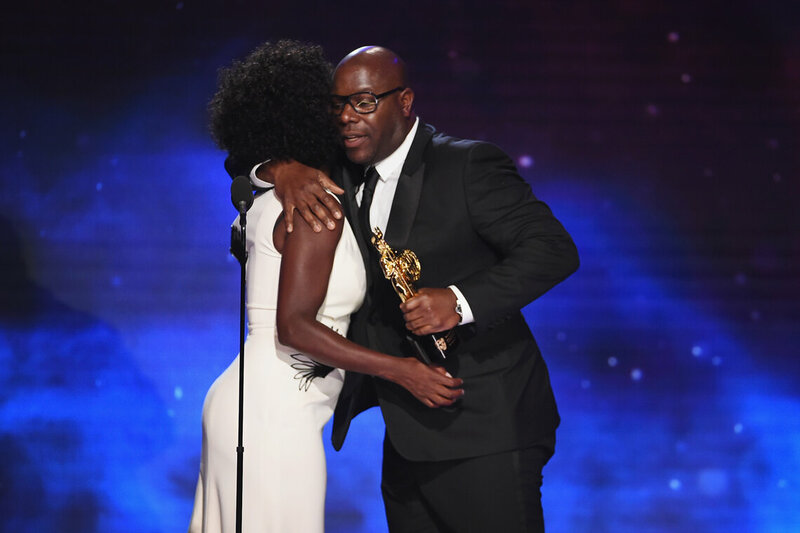 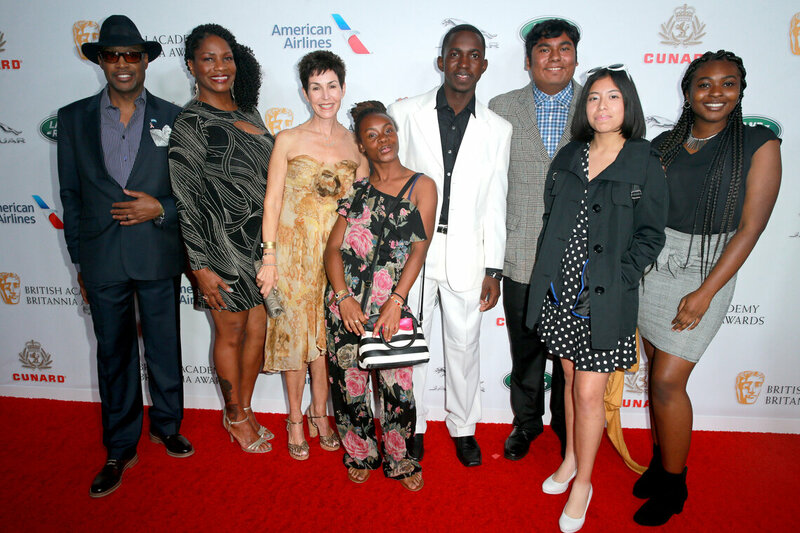 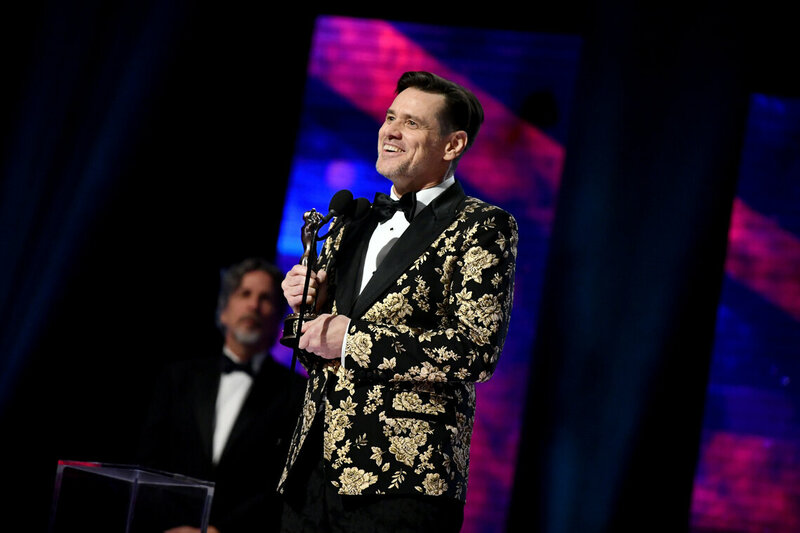 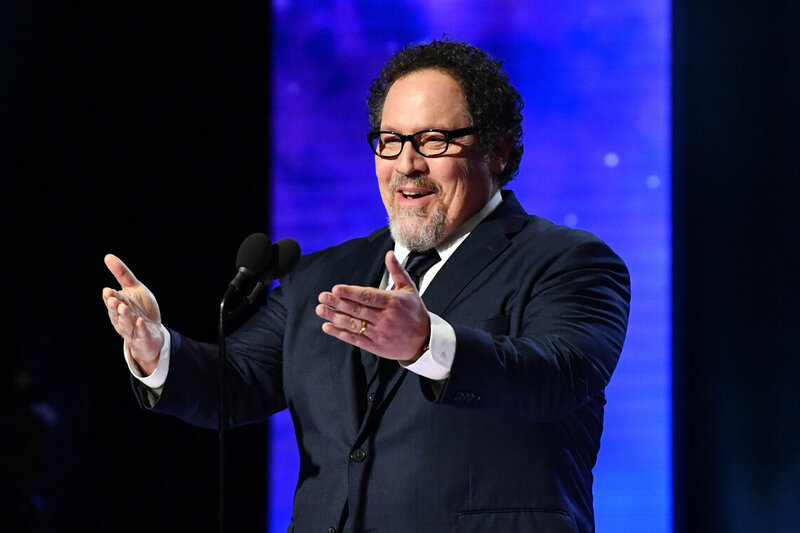 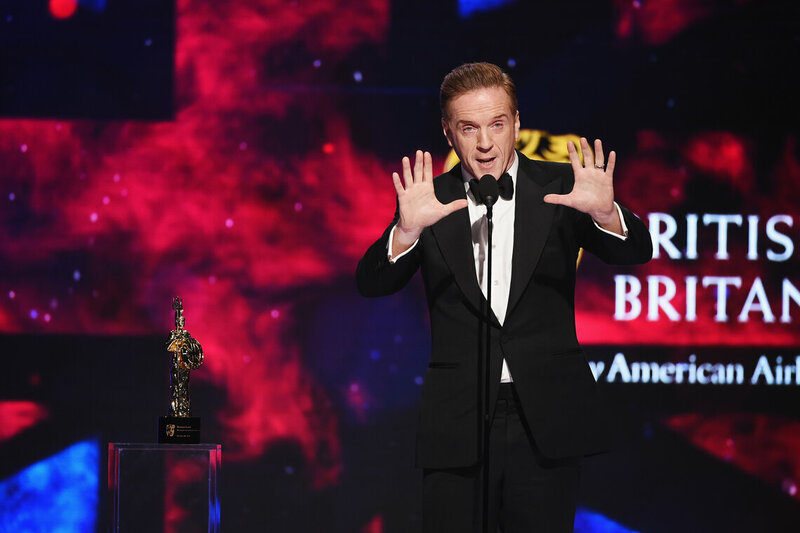 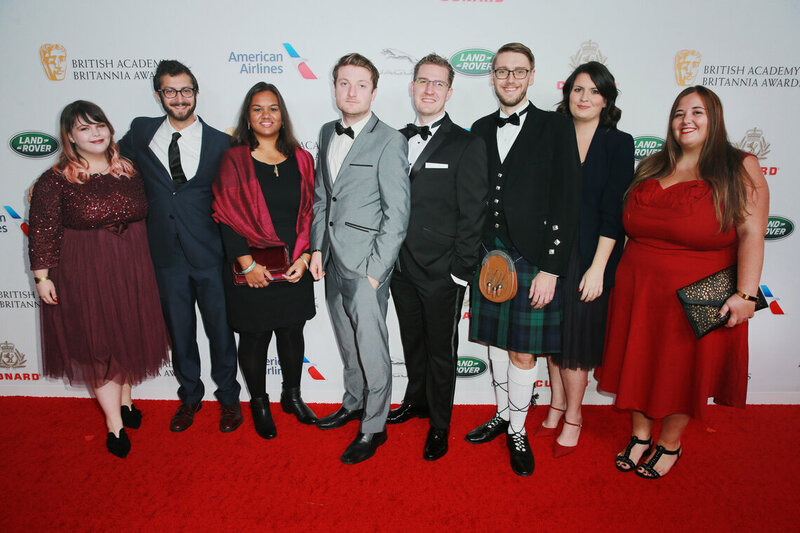 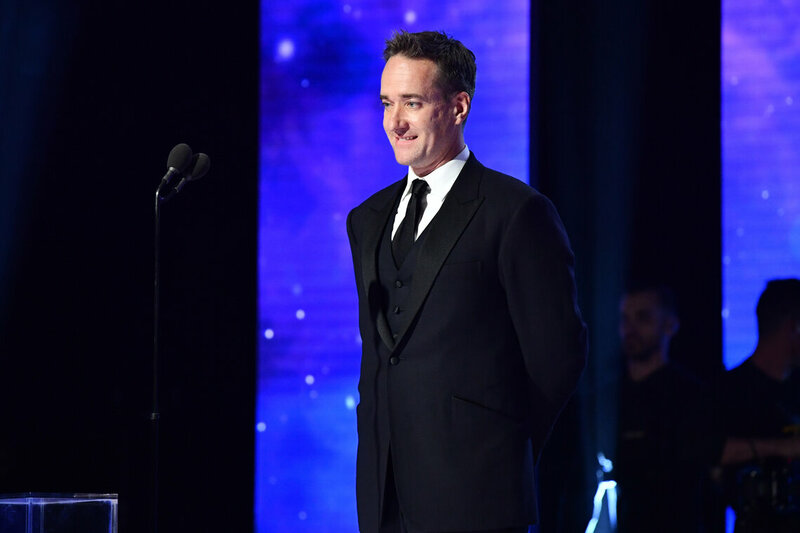 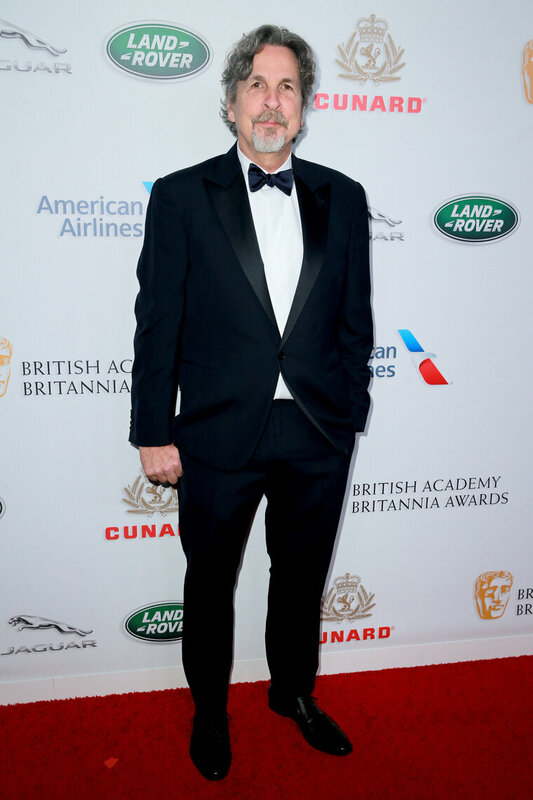 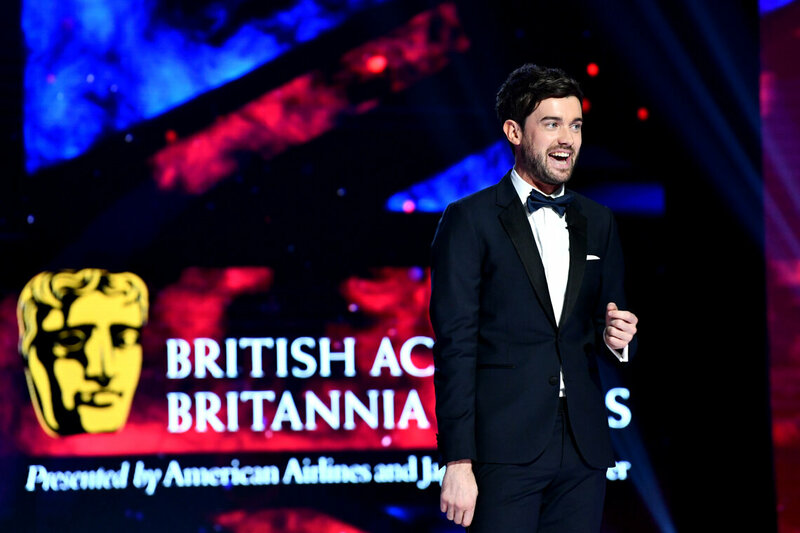 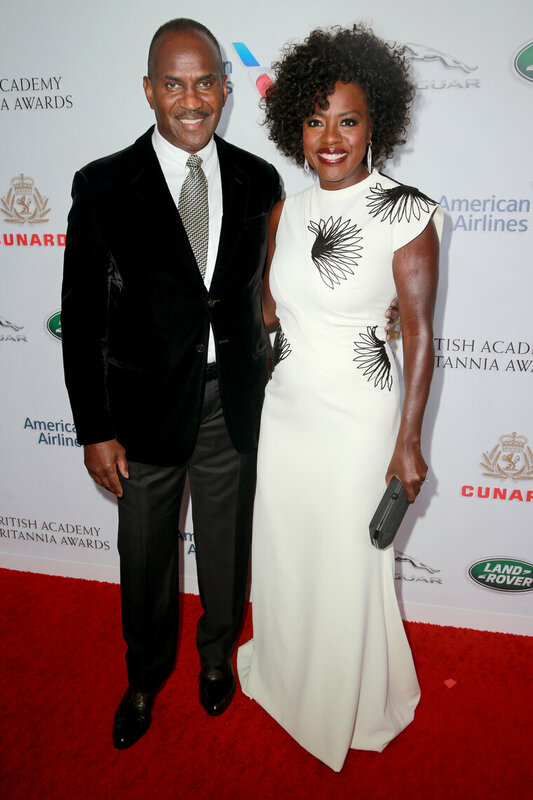 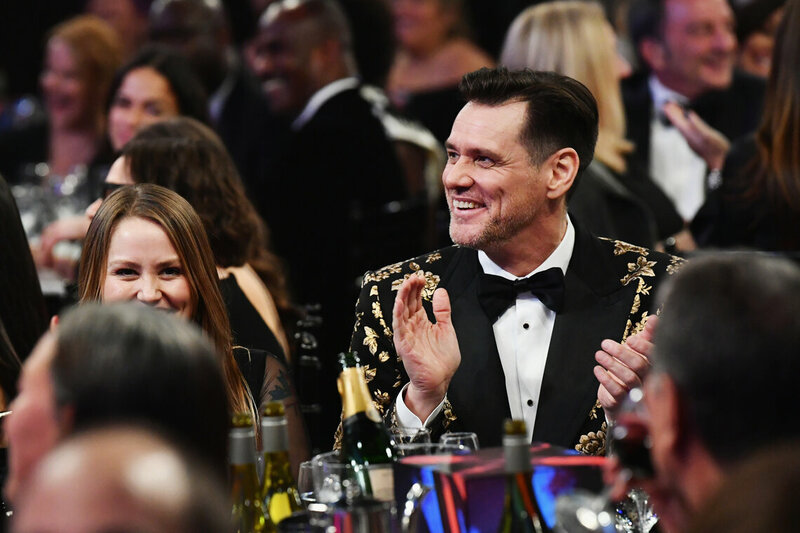 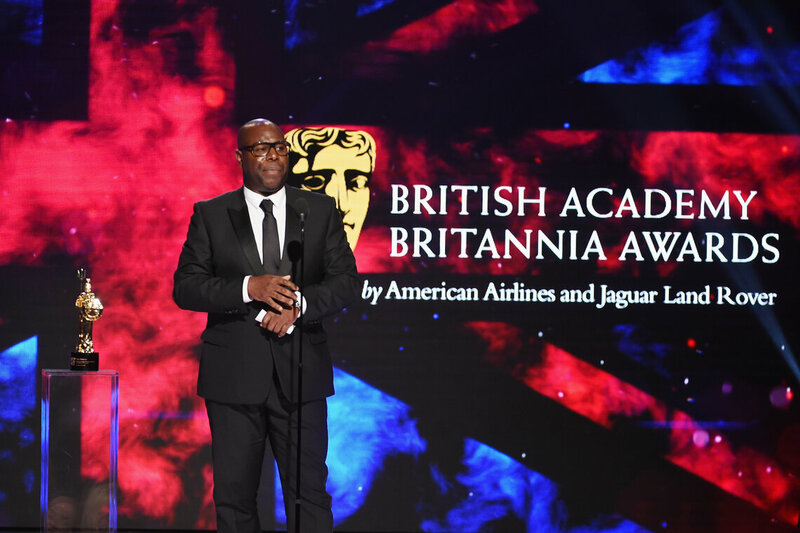 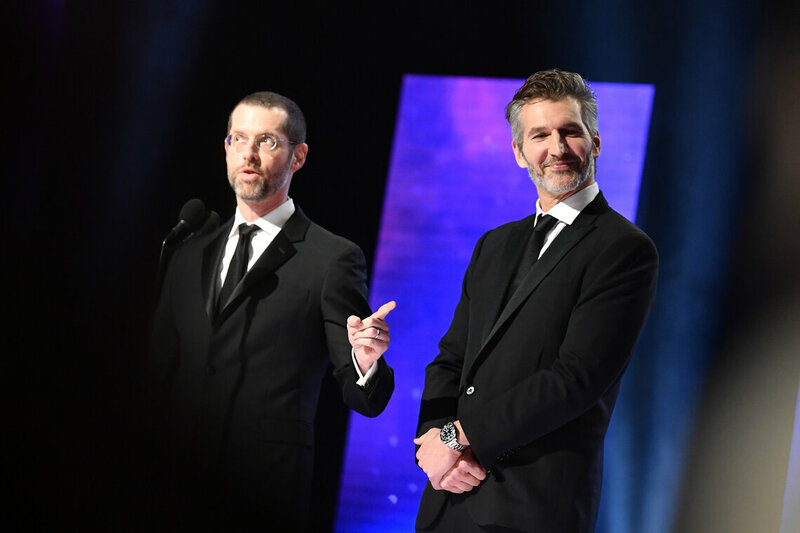 The British Academy Britannia Awards is BAFTA's biggest event in the US, celebrating the long-standing collaboration between the British and American industries and honoring individuals and companies from the US, UK and beyond who have dedicated their careers to advancing our industry. 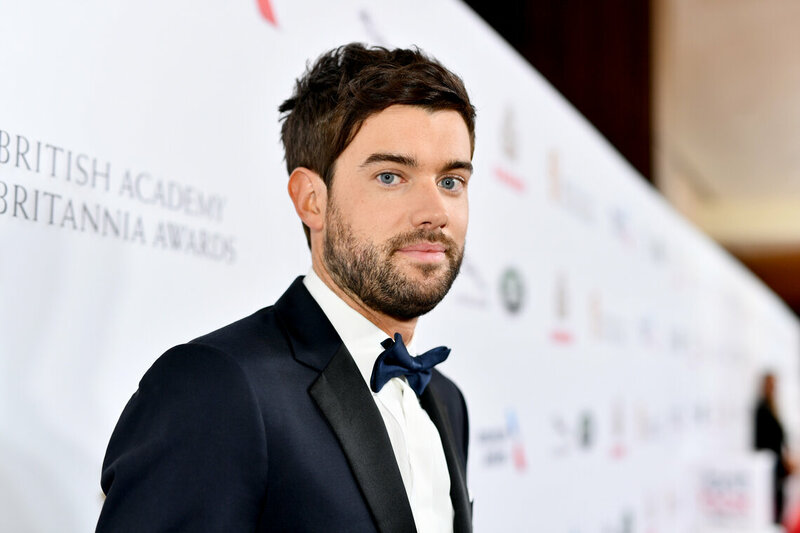 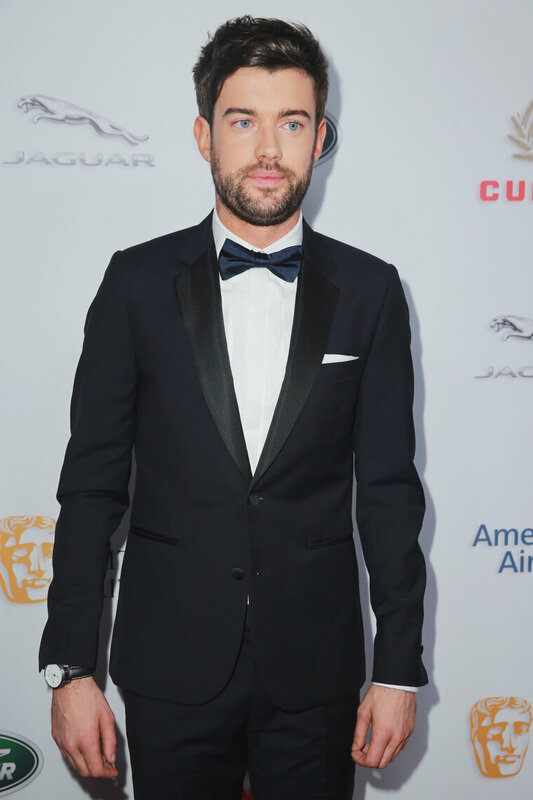 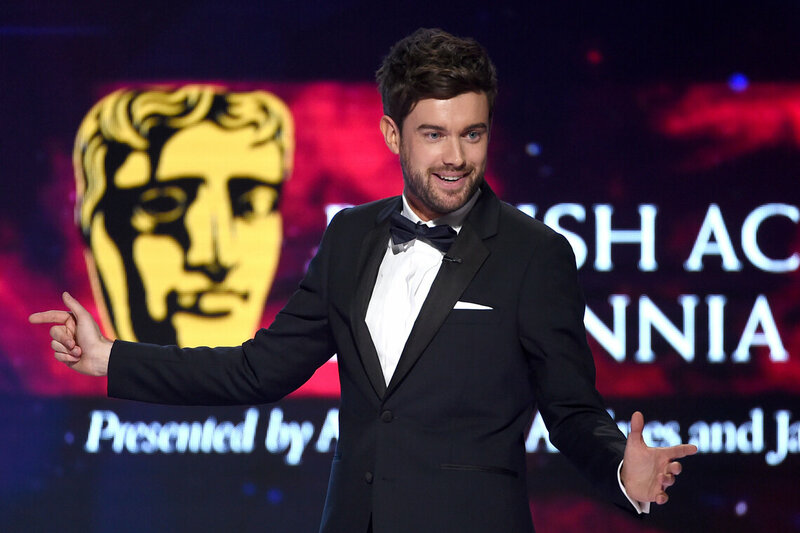 The ceremony was hosted by British actor and comedian Jack Whitehall for the third time. 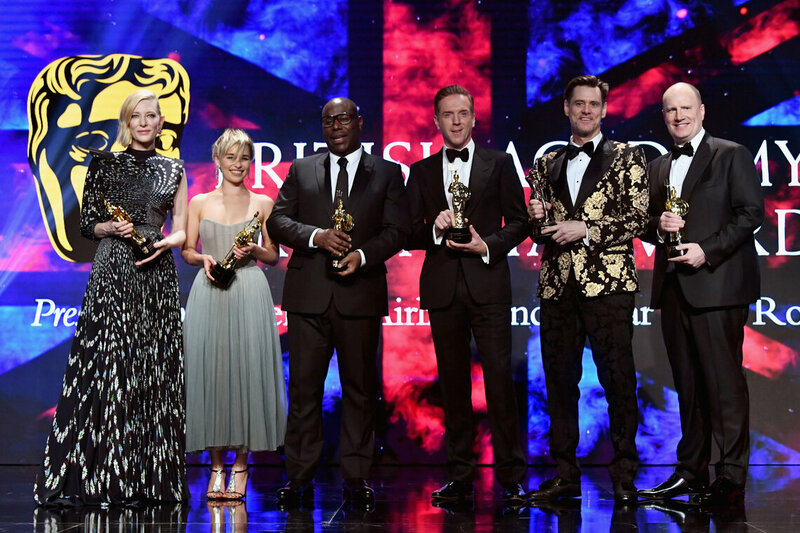 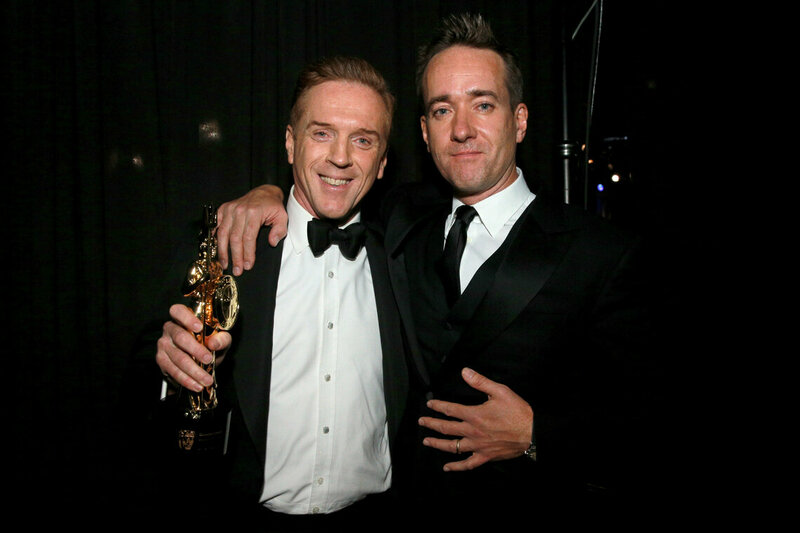 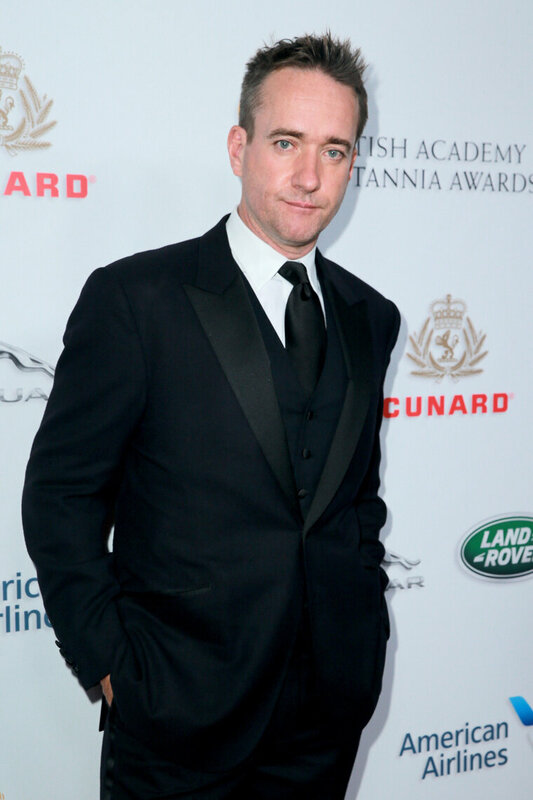 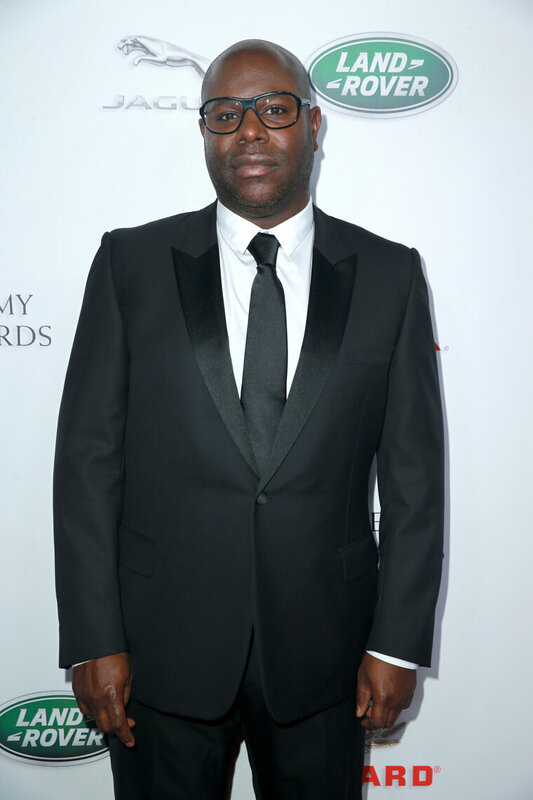 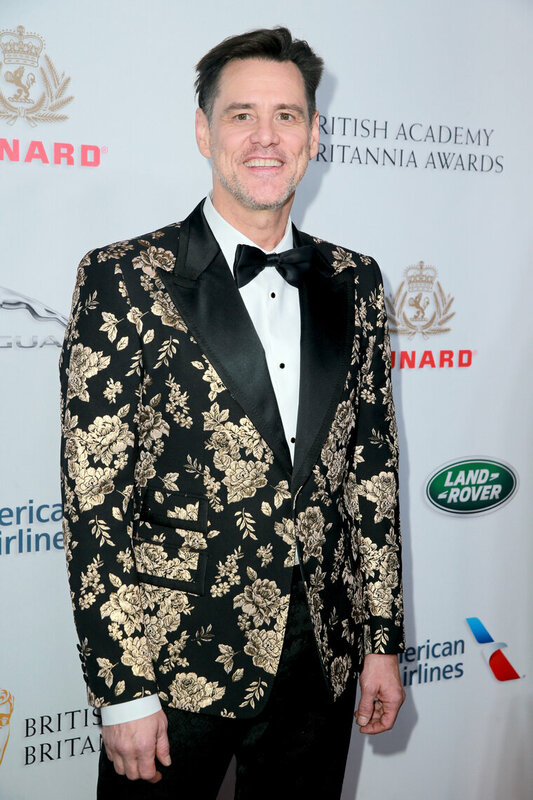 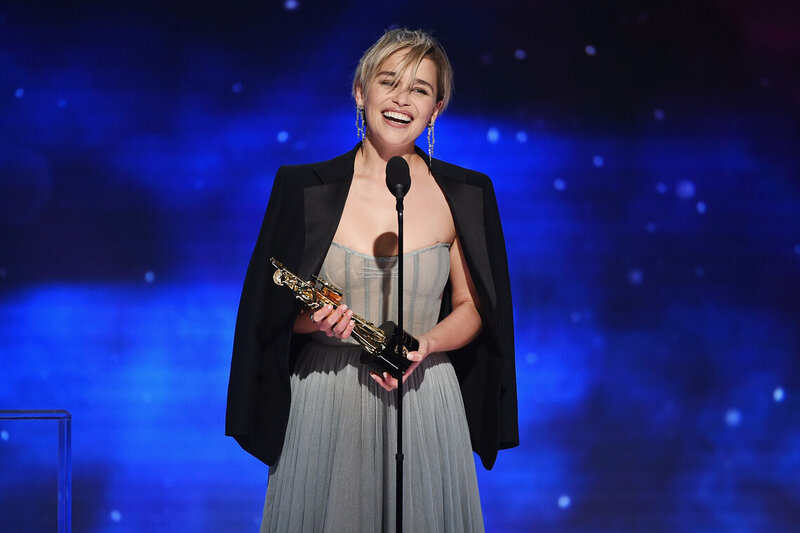 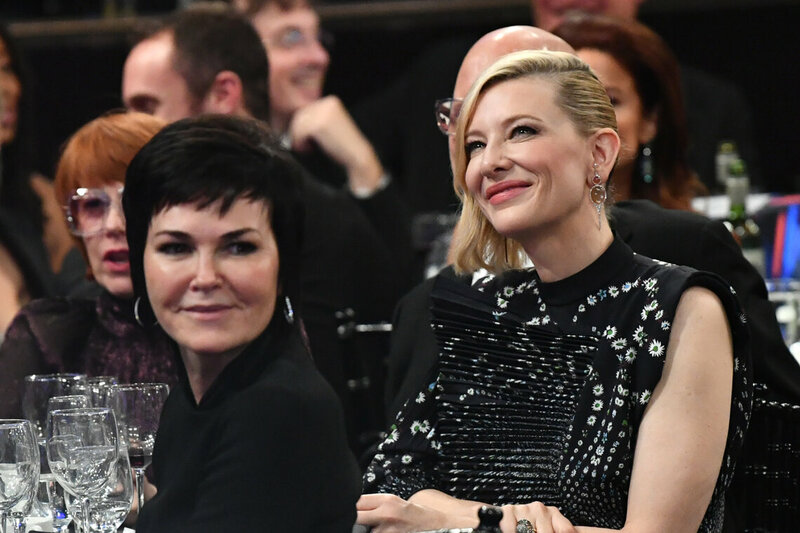 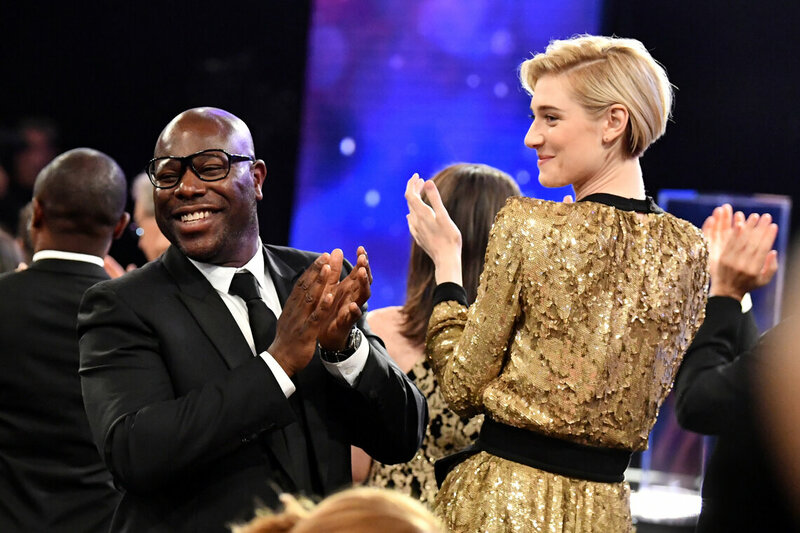 The British Academy Britannia Awards took place on Oct. 26th and honored Cate Blanchett, Steve McQueen, Jim Carrey, Emilia Clarke, Damian Lewis and Kevin Feige at the Beverly Hilton.